THE DEAL: It's our way of inviting the neighbors over. 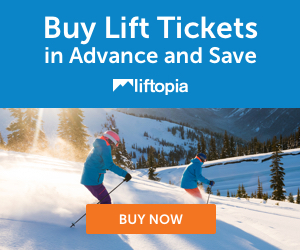 Fellow residents of our beautiful home county (Greene) or any of the connecting counties are invited every Tuesday for a half-price ($30) lift ticket. RESTRICTIONS: Offer valid for residents of Greene, Ulster, Albany, Delaware, Schoharie, Rensselaer, Columbia and Dutchess counties with valid IDs. Every Tuesday, except Dec 25, 2012 and January 1, 2013.